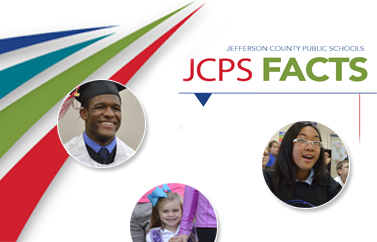 To ensure successful navigation to the JCPS curriculum and instructional resources, view a brief tutorial. Save the document to your computer, and then print. If you still have trouble, call the JCPS IT Service Desk at (502) 485-3552.